When you enter adulthood, there’s a chance that your wisdom teeth will finally show themselves. Third molars, commonly known as wisdom teeth are basically the last teeth that will come in, typically between the ages of 17 and 25 — the alleged age of wisdom. In some individuals, West Jordan dentists note, wisdom teeth come in without any fanfare, for many others, unfortunately; they won’t come in properly, are prone to disease, and have to be removed in order to maintain oral health. In addition, the ADA, American Dental Association estimates that while about 95% of people the U.S. will grow wisdom teeth, most of them have little to no chance of functioning in a proper manner. The source of most issues with wisdom teeth is plain anatomy. Either your jaw is too small, or the wisdom teeth themselves are just too large to fit into the jaw. Due to the lack of scape, wisdom teeth could grow sideways, get trapped in your jawbone and gums, or only partially erupt. 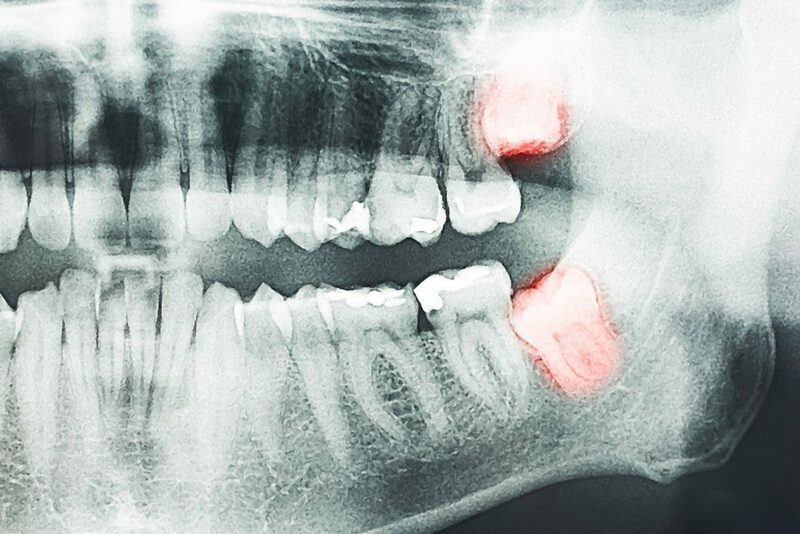 Partially erupted or impacted wisdom teeth will be frequently contaminated with bacteria linked to inflammation, gum disease, infection, and tooth decay. And since they’re located farther back, it’s difficult to clean them properly. Furthermore, fully impacted wisdom teeth could likewise get infected and get in the way of your other molars’ position, resulting in issues that spread beyond your mouth, leading to other health issues. In some instances, even fully erupted wisdom teeth could cause issues as well. Because of the position of the wisdom teeth, it’s very easy for food and other debris to build up and result in even more complications such as gum disease, cavities, and plaque. They’re basically hard to reach so brushing and flossing properly is just not possible with some people. It’s crucial to have your wisdom teeth examined by your dentist while you’re still in your teens so that they’ll be able to tell whether they’ll function normally or cause issues later on. 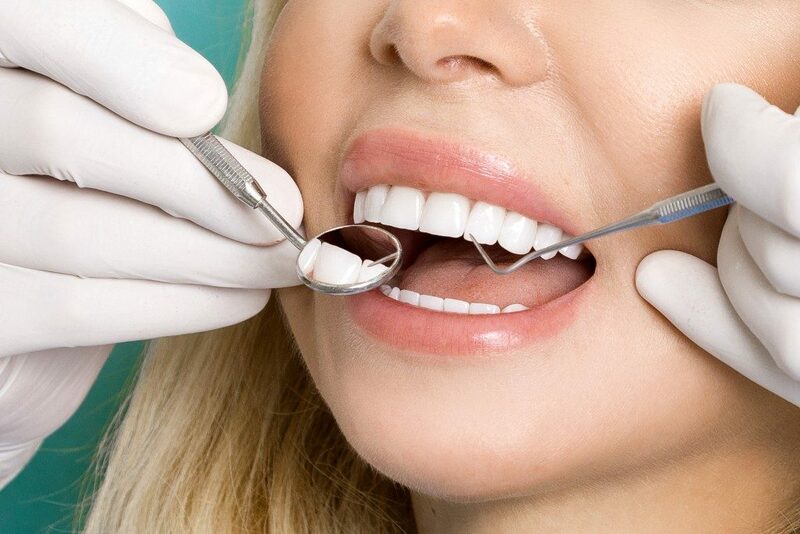 If your dentist sees potential problems, it would be better that you have them extracted as soon as possible before future problems result in complications or irreparable damage. Having surgery during the teenage years will be less complicated since the roots haven’t been fully established yet, and recovery will generally be easier and faster. On the other hand, the APHA, American Public Health Association has a different stance on removal. They state that potential issues aren’t exactly a valid reason to have wisdom teeth extracted if they’re asymptomatic, meaning they are not exhibiting any warning signs of disease. Dental experts warn, though, that asymptomatic doesn’t translate to free of disease since you can develop dental issues well before you even experience symptoms or feel pain. How you deal with your wisdom teeth will ultimately depend on whether or not they’re causing problems or are going to cause problems later on. Discussing your case with your dentist and researching your options is an excellent first step to making the ideal decision for you.